Whether in an urban, suburban or rural landscape, tending the home or garden comes with a number of challenges involving insects, weeds, trees, shrubs, turf, and critters. New Jersey residents spend significant time and money coping with these challenges—but not alone, thanks to the vast array of services offered by the Rutgers New Jersey Agricultural Experiment Station (NJAES). 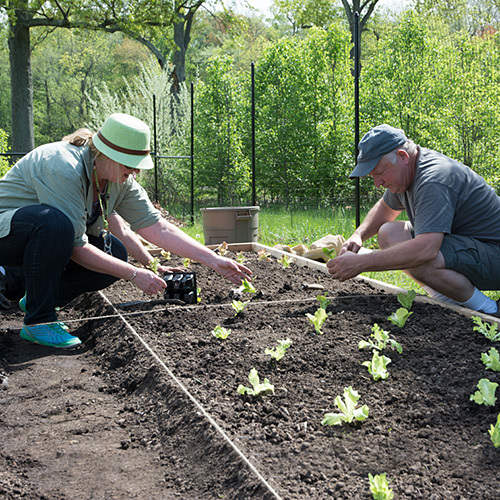 Cooperative Extension, a unit of the experiment station, serves homeowners through fact sheets, Rutgers Master Gardener helplines, workshops, and services that test soil and diagnose plant disease. 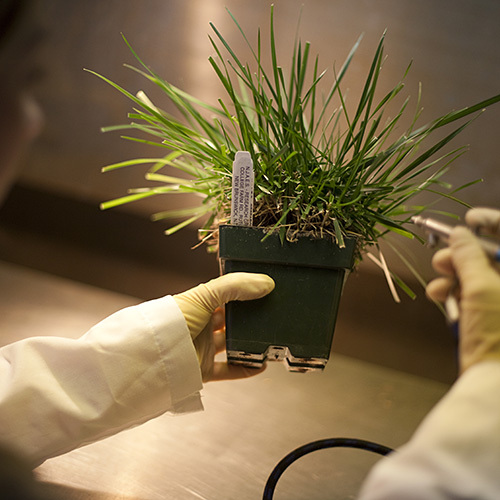 While extension personnel and Rutgers Master Gardener volunteers are on the front lines providing information to residents, Rutgers researchers are working behind the scenes developing plant and turf varieties that are more resistant, drought tolerant, or environmentally friendly by requiring less input. Have a Lawn or Garden Question? Call your county's Rutgers Master Gardener Helpline!